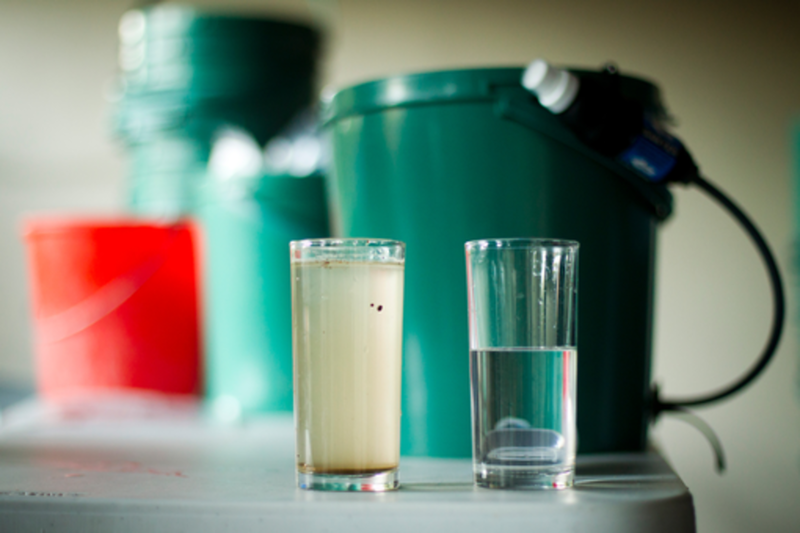 People living in impoverished areas die every day from drinking dirty water. While having access to clean water is a luxury that many of us take for granted, there are millions living in nations with no filtration systems in place. Kids drink from the same streams where animals bathe. In addition, there’s no clean water available for surgery if someone is injured, putting the wounded at risk of deathly infections. The goal is to take existing solutions in the form of portable water filters into countries that need them. With these filters, dirty water becomes instantly clean – and drinkable. Lives are saved. The idea isn’t to get one person to drop off 100 filters and call it a day. Let’s try to get 100,000 travelers to each pack 10 small filters, or team up with groups to implement projects with larger filters for an entire village. Then, the world will start to take notice.